We do our best to "keep with the times" here at Progress; while also finding any excuse to add additional value to our services, and most importantly provide extra support to our students. While linking in with our Theory Test Practice service located here, the new Progress app will also feature the much anticipated Hazard Perception mock tests to give you an experience as close to the official test as possible; all from your mobile device or tablet! 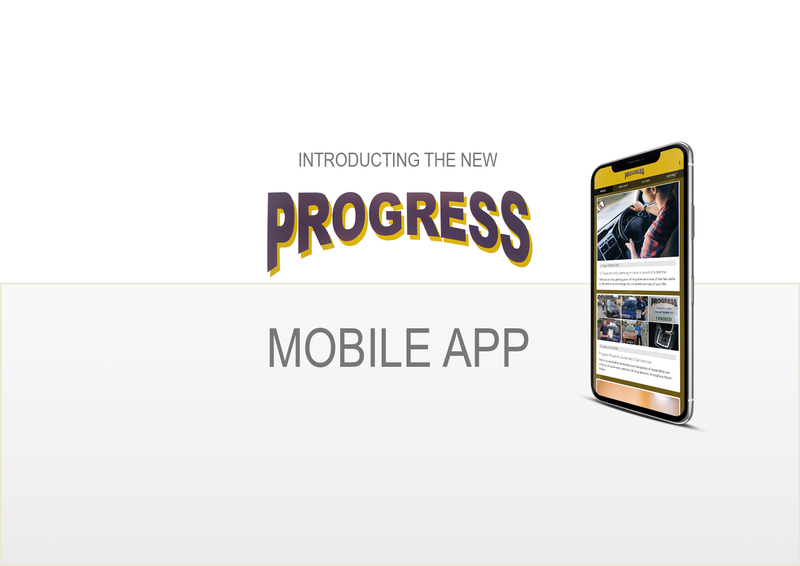 Having spent the last 3 months working with and collating data and information from the DVSA, the team at Progress are happy to announce our mobile app is in the process of going through final testing on both Android and iOS (Apple) systems in order to launch in the coming weeks. The app will also feature all of our latest news, while also providing you with exclusive special offers, promotions and incentives which we aim to keep updated and relevant as time moves forward. We have lots planned over the coming months so stay tuned for lots more updates, and keep an eye out for the details of when our new app will become available on each respective App Store.